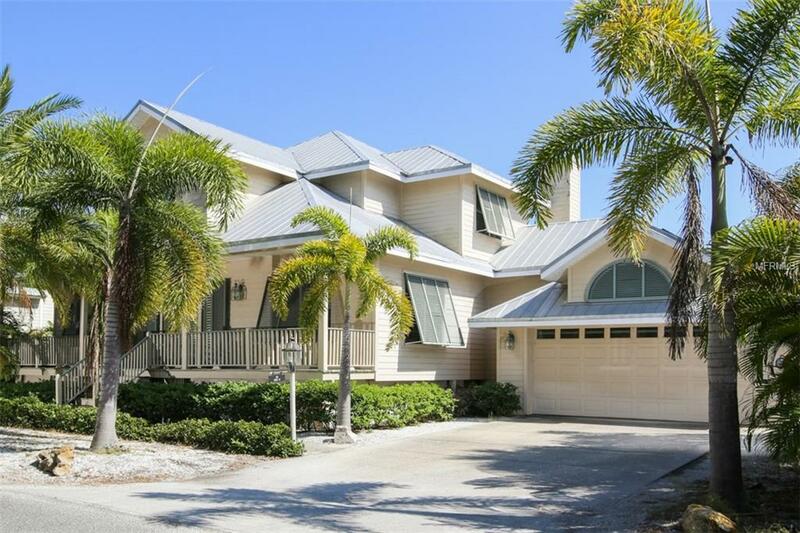 Nestled in one of the most quaint locations on the Island, this coastal inspired residence provides RARE deep water boating access with no bridges to The Gulf of Mexico & beyond. 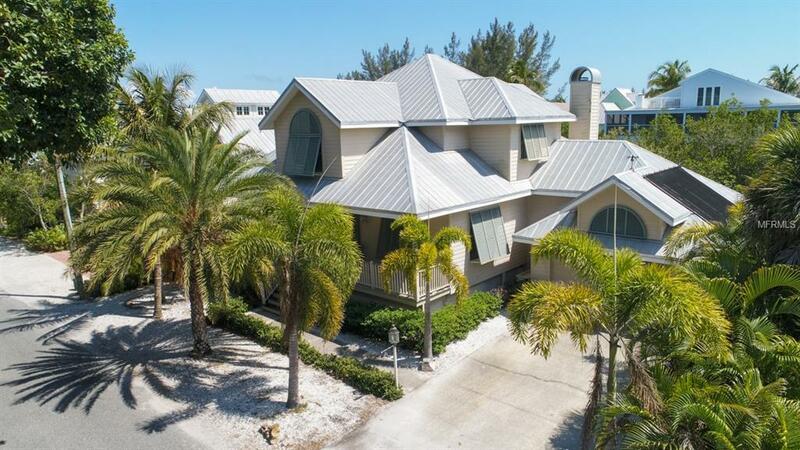 Hear the surf as you relax poolside or take a stroll down the quaint road to soak in the sun along the sugar sand beaches of Gasparilla Island. 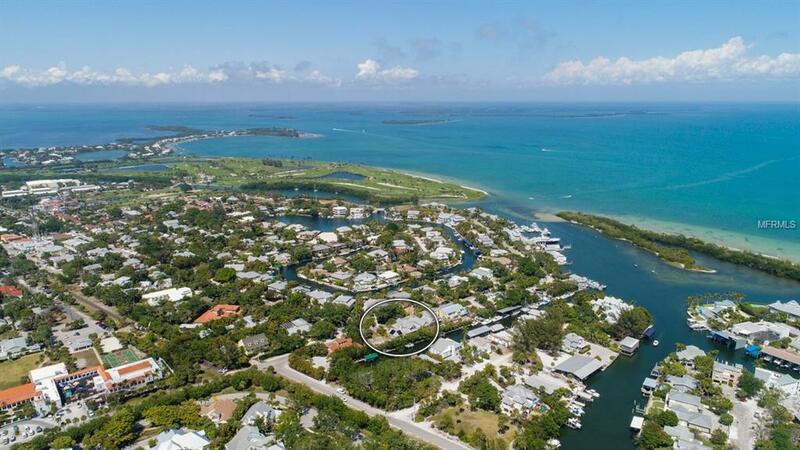 From this convenient location, bicycle or walk to the Village of Boca Grande and enjoy some of the very best dining and shopping on the Southwest Coast. As you return home, stop and visit landmarks such as Banyan Street or take in a play at the Community Center. A thoughtfully designed open floorplan with volume ceilings is the perfect venue for entertaining close friends and spending quality time with family. Large windows and doors splash the living areas with sunlight while the landscapes provide ultimate privacy. 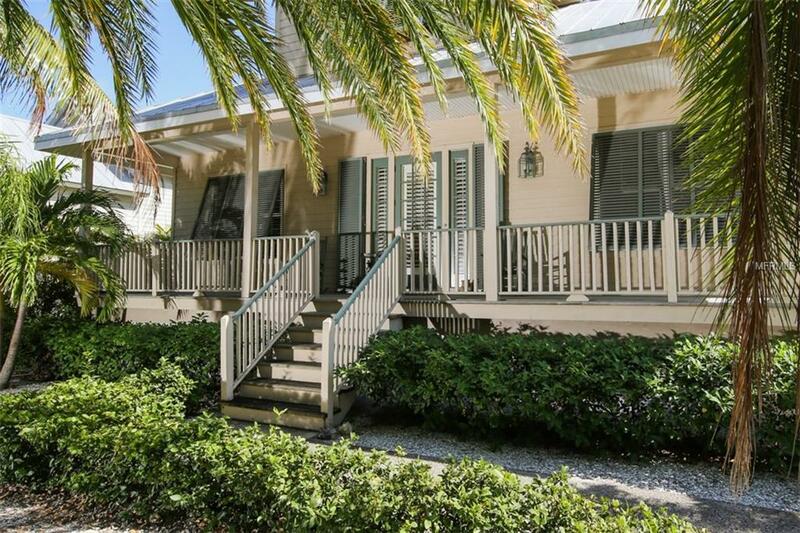 Escape and unwind to enjoy your favorite novel on the sundeck or screened porch. The residence is being sold by the original Owner/Builder who took great care in the design and construction of the home. The ground level accommodates garage parking as well as storage for kayaks, golf cart(s), paddleboards and more. Dont let this opportunity to live in paradise with boat access to some of the best fishing grounds in Florida pass you by.